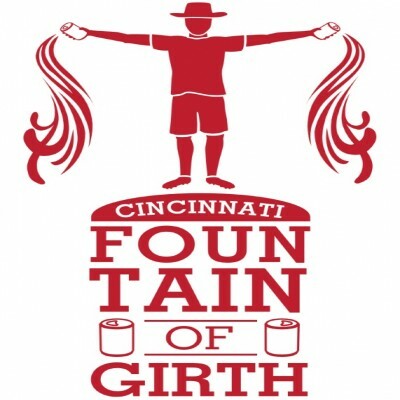 Cincinnati's Men's Masters Team Fountain of Girth (FoG) is returning for the Masters Season this year. We play a limited selection of events in preparation for Masters Regionals and potentially Nationals. Any interested male turning at least 33 years old this year should contact the captain.